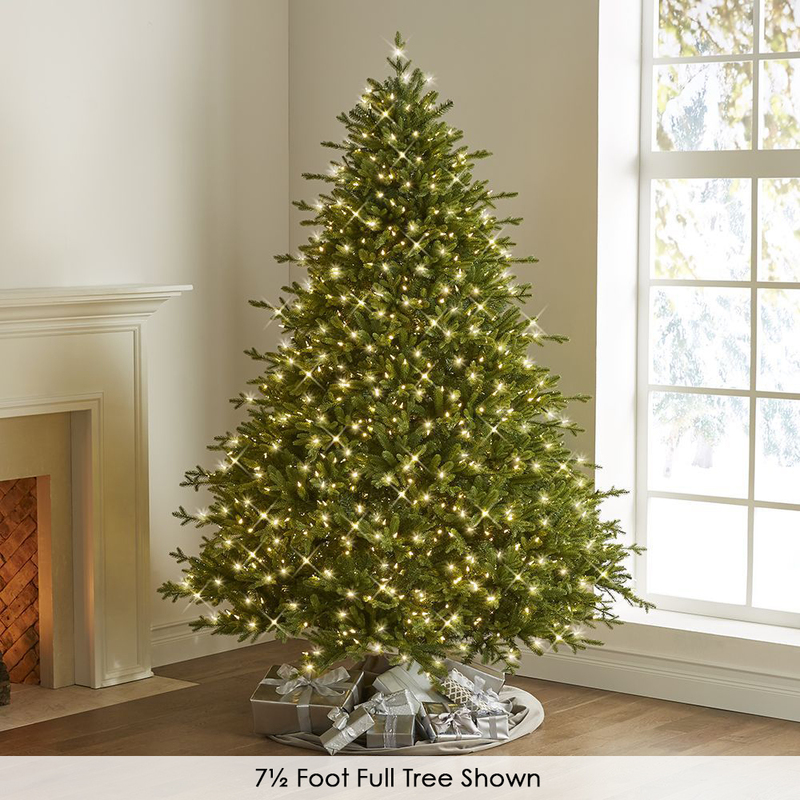 Available only from Hammacher Schlemmer, this is the artificial model of the evergreen tree displayed during Christmas in New York City. 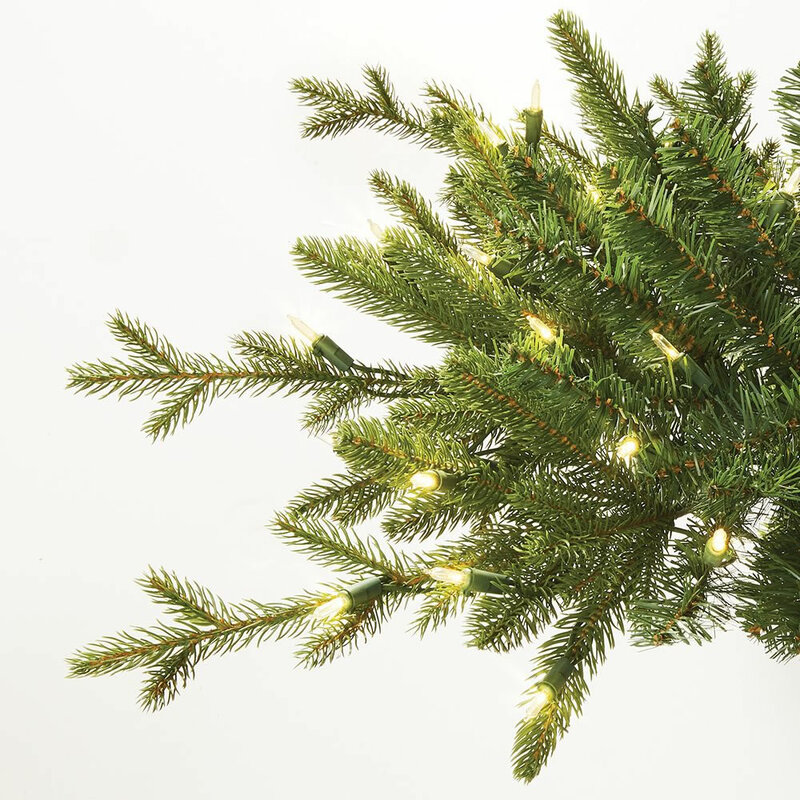 A lifelike replica of the Norway Spruce (Picea abies) featured in midtown Manhattan since 1978, it has memory wire branches and carefully molded polyethylene (PE) tips that hold their shape and securely support ornaments. 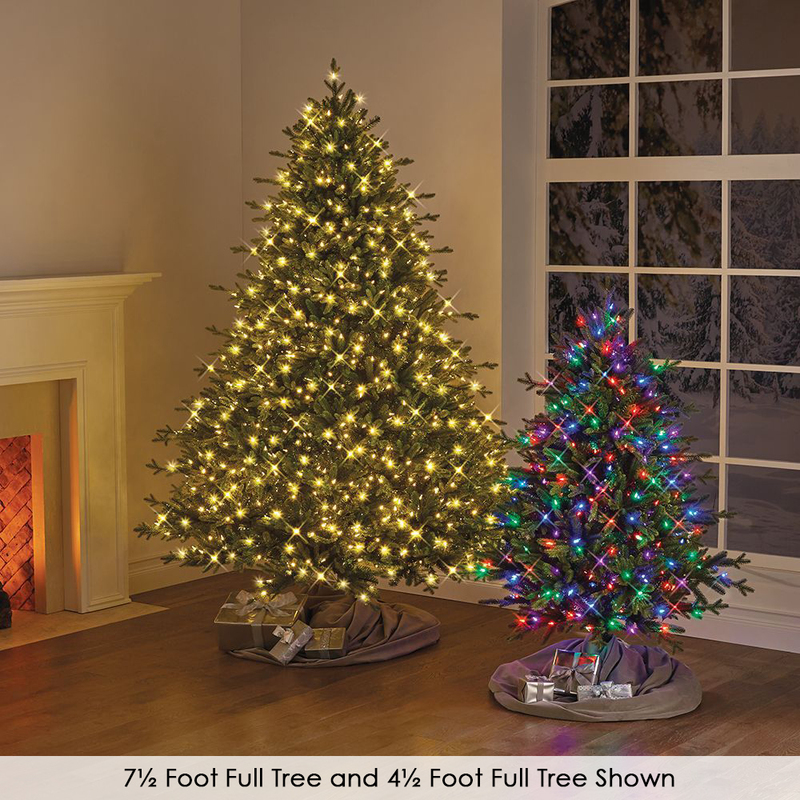 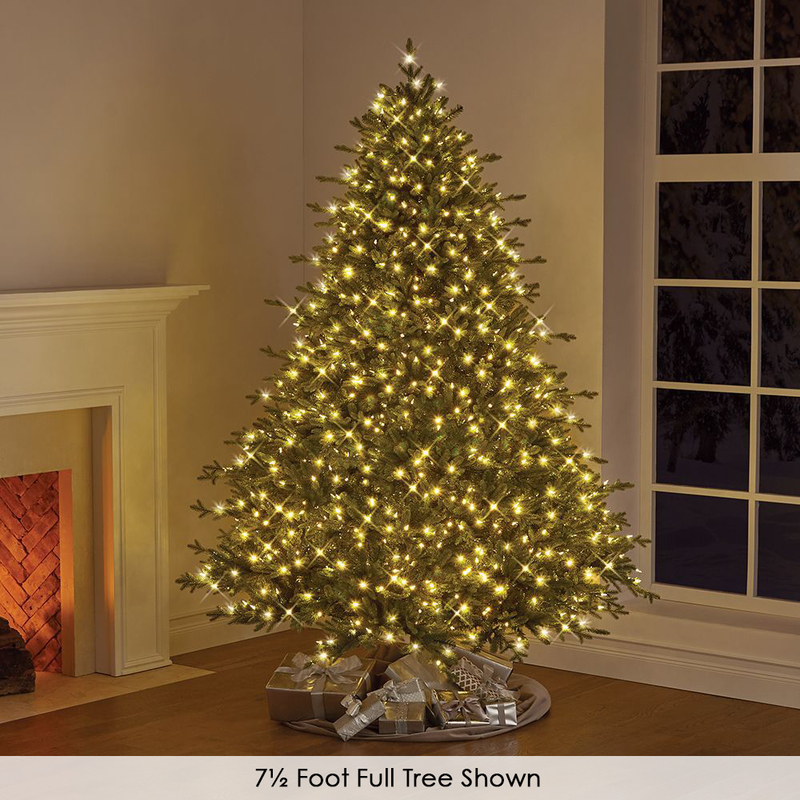 The tree is pre-strung with white or multicolor LEDs rated for 30,000 hours of operation, and withstand bulb failures for reliable illumination throughout the holiday season—if one light goes out, the rest will remain lit. 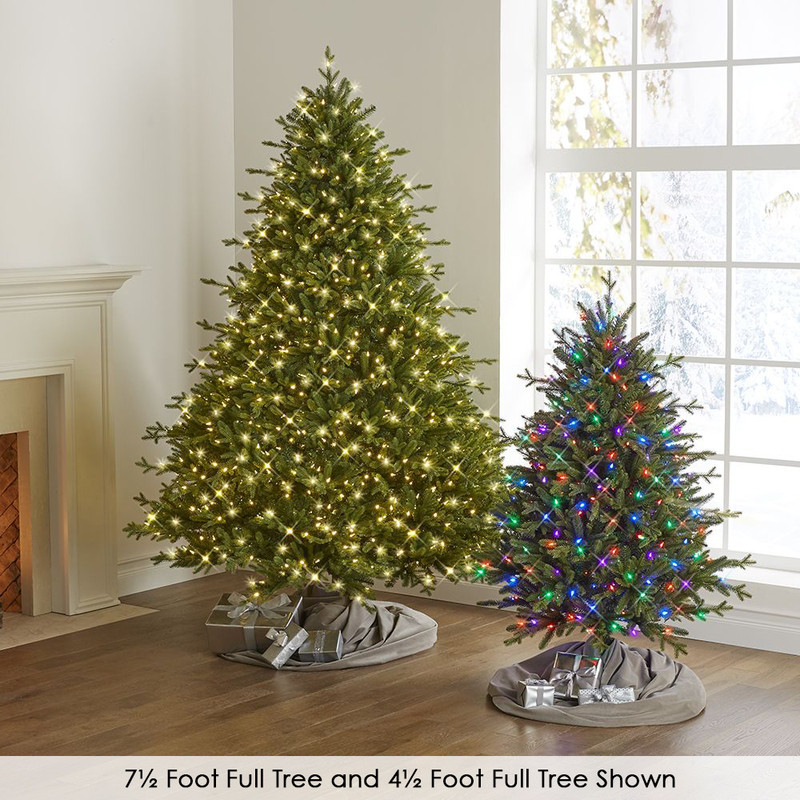 With a uniform shape that gently tapers from its base to its tip, the tree is supported by a four-point, powder-coated steel base and trunk. 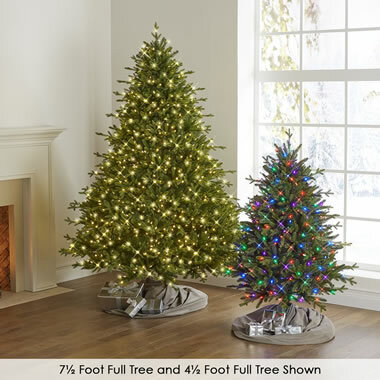 AC plug.